Obviously a property can’t be bought online but still, buyers can have a look at the images available online to figure out whether the property is worth visiting or not. Believe it, a lot of people are doing this. Real estate buyers first watch the online images of the available properties and visit it only when the images convince them. That’s the reason real estate agents and sellers require top-notch quality images. 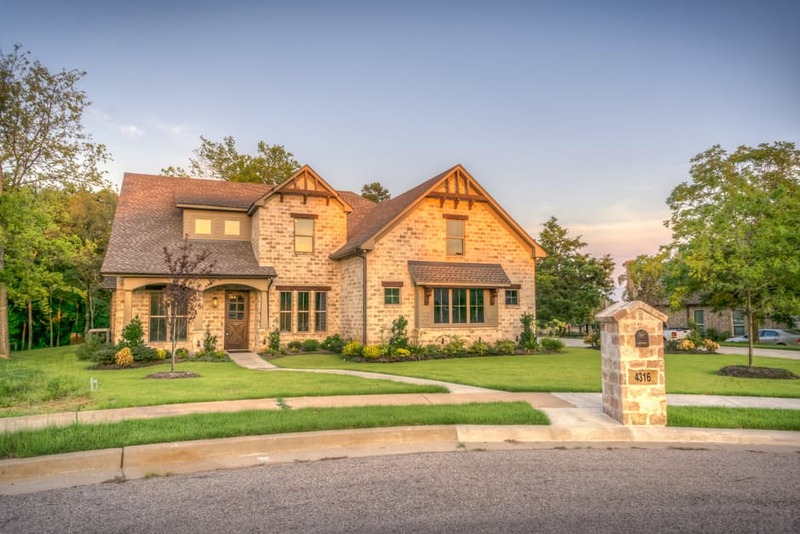 There are several ways to post-process real estate images to make them look highly appealing. Edited images can increase the sale of properties to a great extent. As we know, the first impression lasts very long and here the first impression is made through a perfect image. Impressive real estate photos can compel people to visit the property which means sales prospect goes higher. In case you have multiple photos of a single property, you should make the selection very wisely and edit only those pictures that describe the property in the best way. For example, if you have two images of the same room and in one image the room is looking more spacious, you must work on the very same image and leave out the one offering the impression of a smaller room. Edit the images in a way that the viewers are compelled to have pleasant thoughts about the property when they have a look at them. Shoot the fun spots like pools, fireplace or decks and edit them in bright colors and make your proposed customers see the bright side of the property. Take care of the brightness, contrast, and sharpness so that the images are perfect is all respects. Simply put, your endeavor should be to evoke exciting emotions in the minds of customers with the help of good-looking images. You need to be creative when editing real estate images so that you come up with exceptional images that set you apart from the competition. Image editors need to have an out-of-the-box thinking in order to create stunning pictures that have a unique appeal. Just some little changes in an image can enhance the look of the property manifolds. Now, it’s up to the creativity of the image editor what elements should be edited, changed, added or removed. If there’s a phrase in the description of the property ‘the home is equipped with a world-class kitchen cabinet’, support it with beautiful images. One of your real estate images must have a picture depicting the kitchen cabinet marvelously. Complementing the text content with striking images can enhance the credibility level of your listing. It will surely bring better results of the marketing efforts. You need to understand what your buyers want and have to provide them with it. That means over promoting your properties is of no use. You just need to show what they actually want to see. In simpler words, you have to ascertain the features that proposed buyers are looking for and highlight them in your real estate images. For instance, every buyer wants to have an idea about the layout of the property he or she wants to buy. You can show it to them either through multiple photos shot from different angles or by using a 2D or 3D floor plan. Likewise, there are many things that a real estate image editing service provider needs to keep in mind while manipulating photos. Real estate pictures can be made extremely attractive through a good image editing process. Most real estate agents take the services of professional graphic artists or image editing companies to create a wonderful impression through their images. If you are also in the real estate industry, you should also get your images edited to get the most out of your business efforts. Previous Previous post: How to Cut Out an Object from an Image with Quick Selection Tool?